We have a selection of ready made frames always in stock in the gallery. 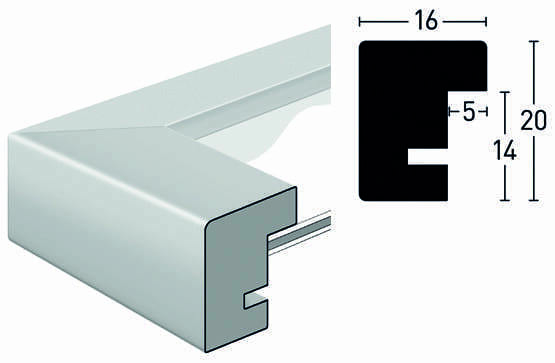 Ranging from 6×4 to 600 x 800, we are sure to have the right size frame for you to walk away with either from our range of Neilson frames from size A4 to 600×800, in black, white, silver, grey and natural wood. 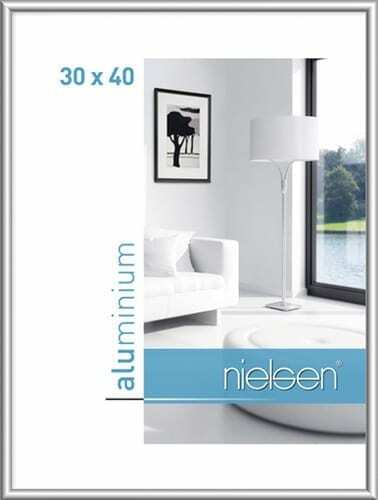 If you want to do it yourself Nielsen readymade frames are for you. Nielsen Classic brings elegance and simplicity to your images! 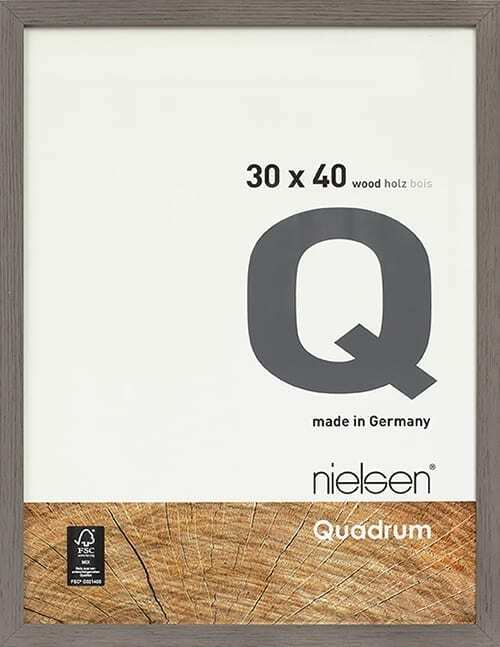 The wood readymade frame Quadrum, quality workmanship, readymade frame. Available in 21 sizes from 13×18 to 70×100 cm in grey, black and white. 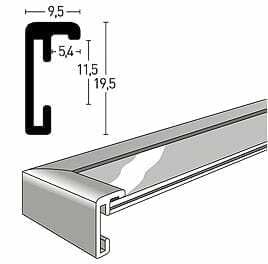 Frame pictures in a readymade frame with a big rebate allowing the use of double mats and laminated posters, all with top quality backing board with torsion springs and edge polished float glass. 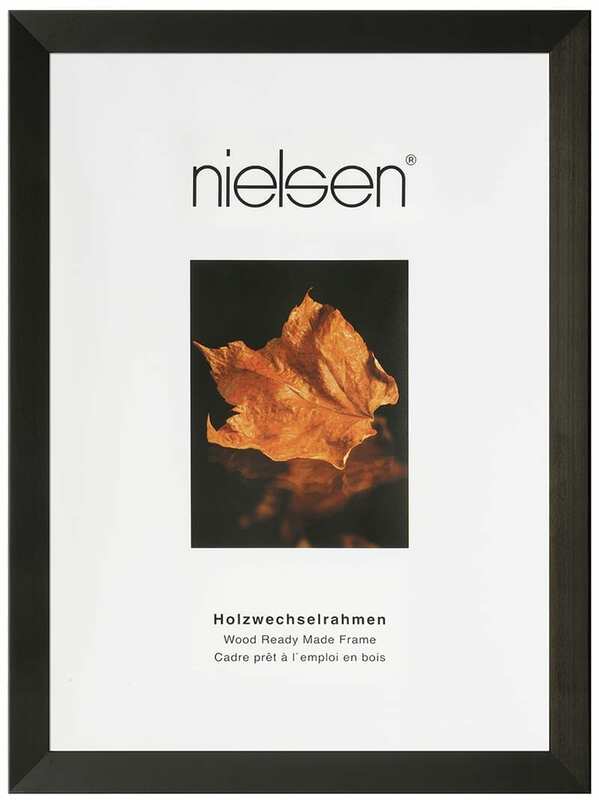 If you like natural woods, then you’ll love the fine solid, high quality woods in the Nielsen readymade frame range. An elegant solution to modern style. 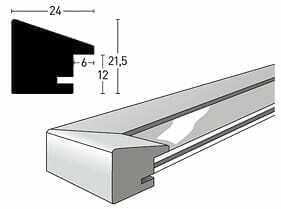 Sizes available (cm) – 21 x 29.7, 24 x 30, 25 x 60, 29.7 x 42, 30 x 30, 30 x 40, 40 x 40, 40 x 50, 40 x 60, 42 x 59.4, 50 x 60, 50 x 70, 59.4 x 84.1, 60 x 80.